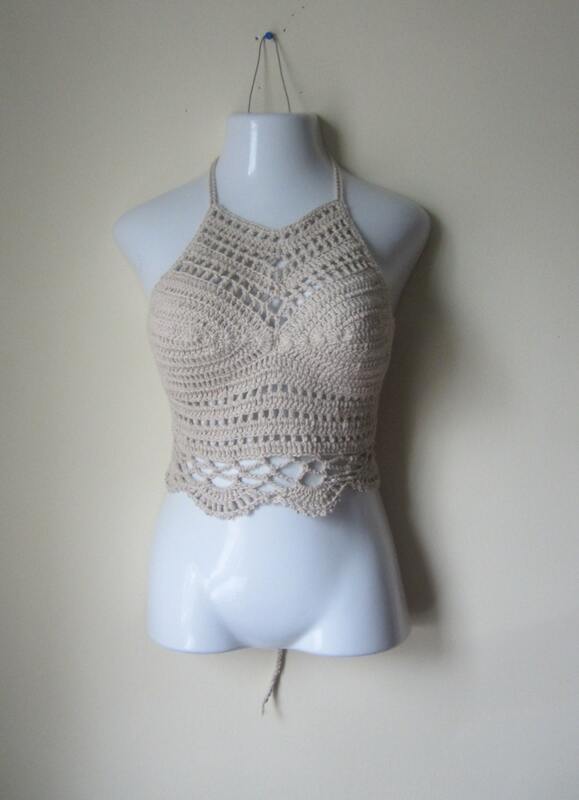 This is a crochet tank halter top with a high neckline made using BEIGE/SOFT TAUPE cotton yarn. 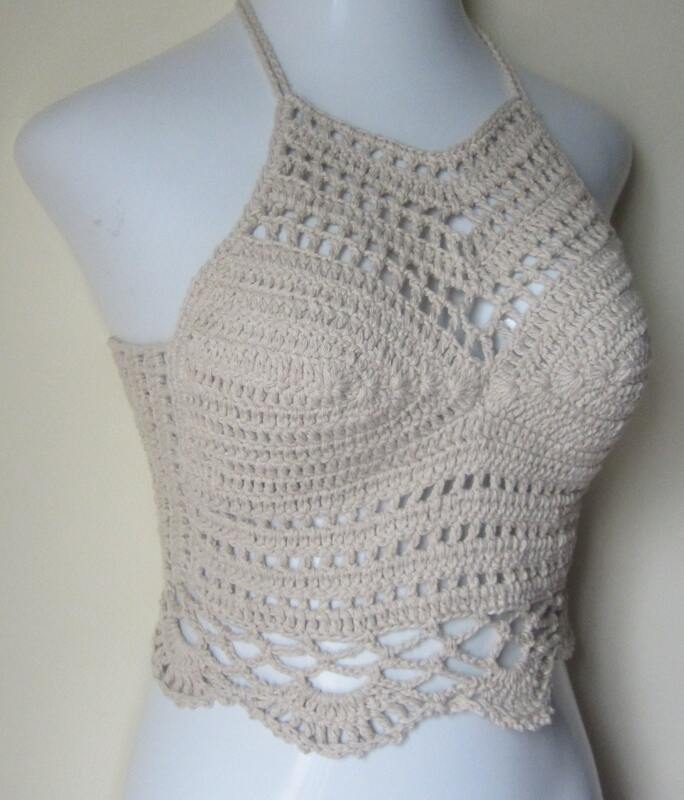 Perfect as a festival top, summer top, beach cover up. 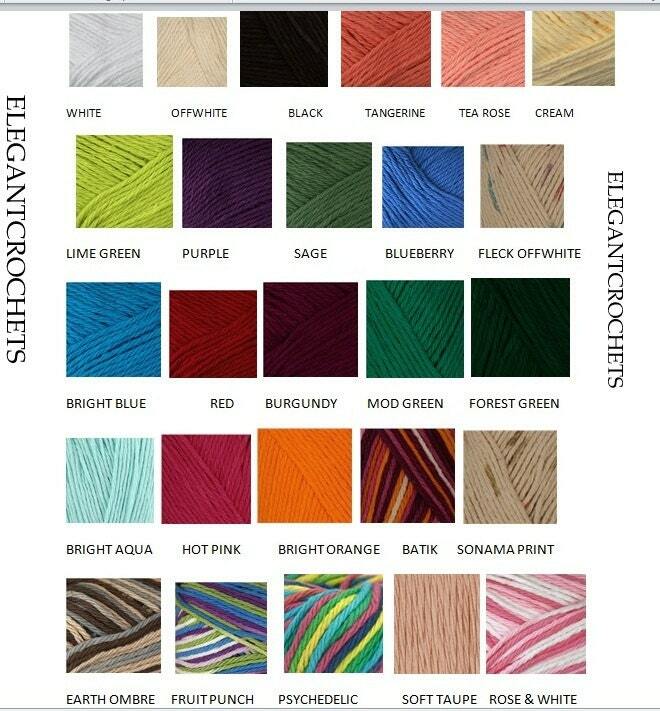 Exquisitely made made with love wore with love. thank you HELEN!! !